Aesthetica selects five must-read publications for April. This month’s books celebrate women in the history of art and design, investigate the meaning of home and delve into evocative narrative photography. Preston Street, 2018 © Ian Howorth, courtesy Open Doors Gallery. The utopian notion of “home” is at the centre of this book, which captures nostalgic vignettes of life in Britain. From seaside towns to factories, it draws a personal portrait of Howorth’s trips to England in the 1980s and 1990s. “To really understand this country, I try to connect all the disconnected pieces,” the artist notes. Pulling together seven key essays from art historian Linda Nochlin (1931-2017), Representing Women considers the ways female subjects are depicted in 19th and 20th century painting. Drawing on works by Millet, Delacroix, Courbet, Degas, Seurat, Cassatt, Kollwitz and more, Nochlin’s pioneering work forges a new and essential narrative. 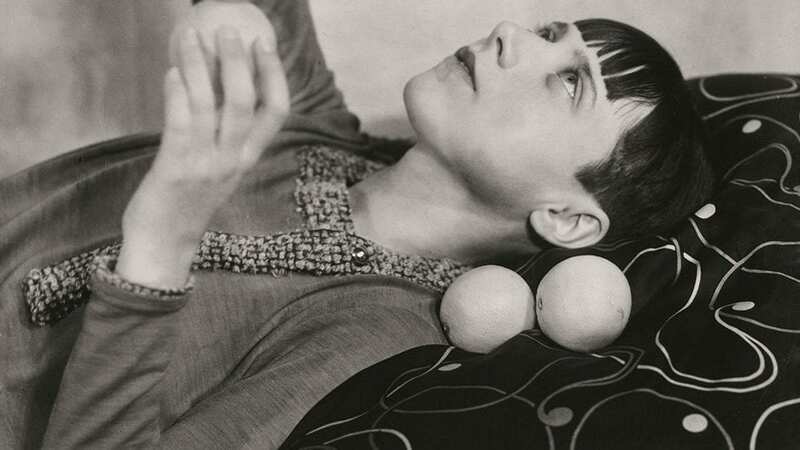 Walter Peterhans, Margaret Leiteritz with oranges, before 1930. This publication features more than 400 portraits and biographies of female artists who attended the Bauhaus – founded 100 years ago. Celebrating the likes of Marianne Brandt, Gertrud Arndt, and Lucia Moholy, it offers a long-overdue tribute to the school’s women practitioners. British photographer Stuart Franklin (b. 1959) is concerned with the landscape and ecology. Demonstrating how time and human activity shape the environment, striking black-and-white images from France, Portugal, Spain, Oman, Turkey and Malta present nature as a metaphor. The first comprehensive survey of Olaf’s work demonstrates the Dutch photographer’s stylistic evolution – from early works in black-and-white to recent colour series. Inviting viewers to enter stylised, evocative worlds, the images point towards events unfolding just out of reach. Lead image: Palm Sprigs, 2018 © Ian Howorth, courtesy Open Doors Gallery. A new volume from Hatje Cantz brings together visual essays exploring the cultural and social landscape of Berlin.